Google’s President of EMEA Business and Operations Matt Brittin has admitted that the company made mistakes in Europe. This was the main message of the conciliatory interview. There is no evidence that consumers have been harmed here. 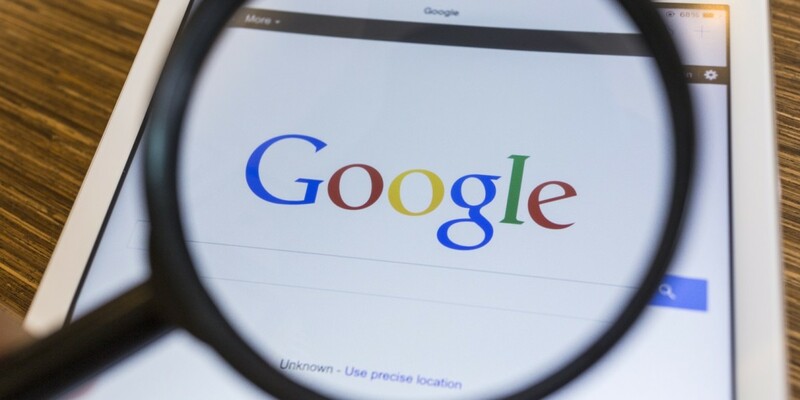 Google appointed the President of EMEA Business and Operations in early 2015 when it shook up its operational structures in Europe in an attempt to address its ongoing issues. I think the candid style of this interview is evidence enough that Google is relying on Brittin to turn the page in Europe.